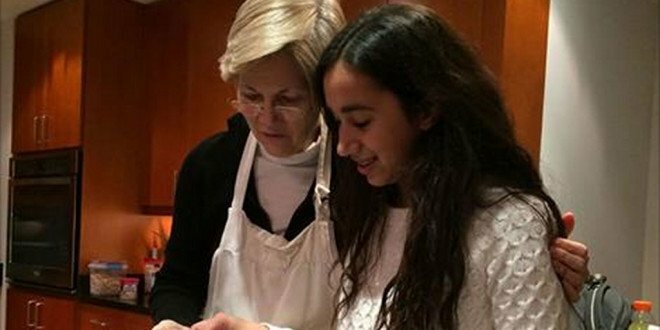 February 14, 2015 – On her blog and Facebook page today, Senator and Grandma Elizabeth Warren shared images of her baking a heart shaped Valentine’s Day cake with her granddaughter. 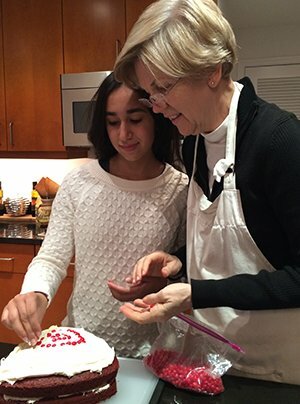 Linking reflections about her tradition of baking a heart shaped cake for her mother, who was born of Valentine’s Day, and died from heart disease, to the need for funding for the National Institutes of Health, Senator Warren shared the roots of her passion for finding ways ensure that the work of government makes a positive difference in the lives of ordinary people. 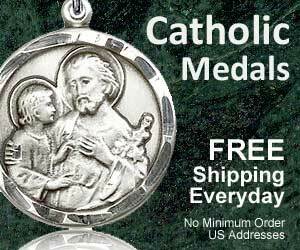 On this day of hearts and flowers, it is good to think about human hearts not just candy hearts. Coronary heart disease is still the number one killer of both men and women. 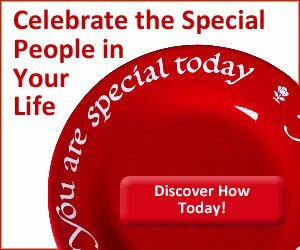 The American Heart Associate shared Heart-Heathy Valentine’s Day Tips on their site this week. 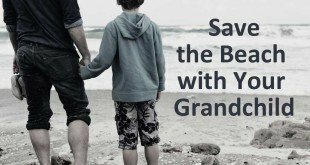 Let Valentine’s Days be a reminder for all grandparents to look after their own hearts so they will be around for years and years for their children and grandchildren. 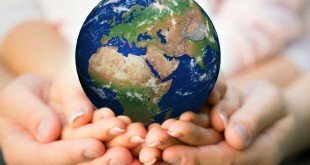 Previous Who Will Inherit Your Facebook Page?